Wherever Xbox goes, Halo will follow. 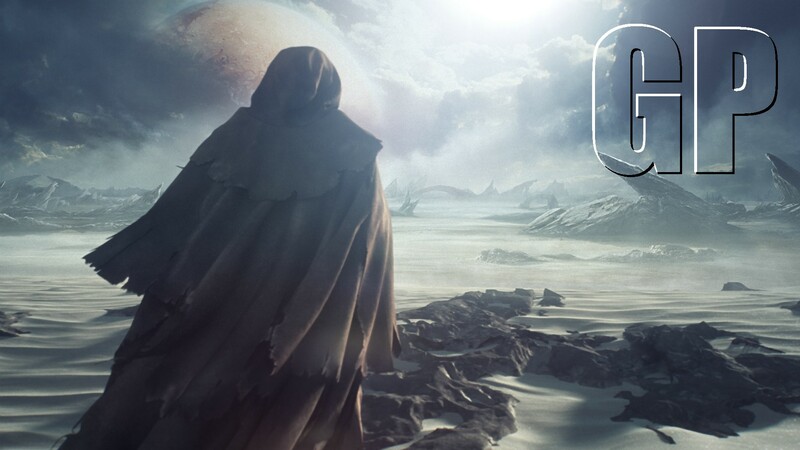 During Microsoft's E3 press conference, the company showed off a trailer for a new Halo game coming to Xbox One. 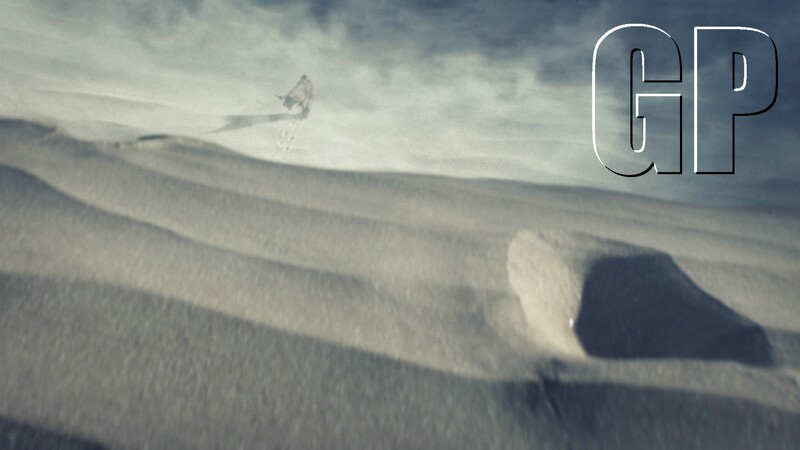 In the trailer (via GamesHQMedia), a hooded figure is walking through the desert. 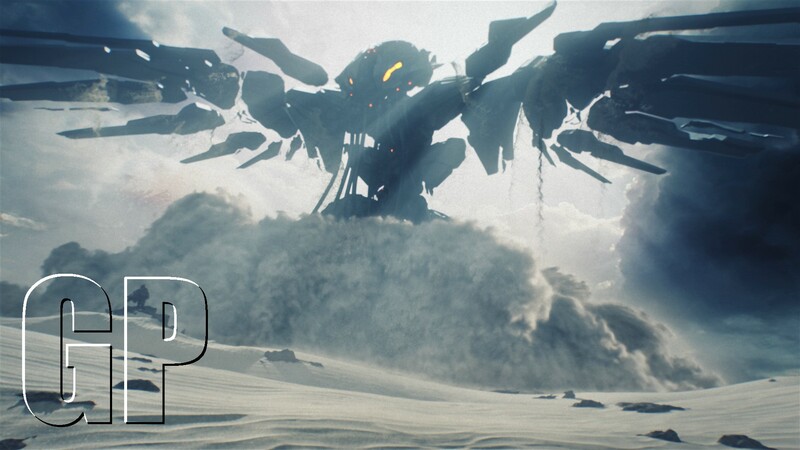 An enormous robot bursts from the sand and rises into the air. The figure's hood blows back to reveal that it's Master Chief. While Microsoft didn't explicitly mention that this is Halo 5, it seems highly likely. The robot has an orange glow, like the Forerunners introduced in Halo 4. Also, Master Chief appears to wear Cortana's data chip on a chain. This game therefore seems like the next installment in the Reclaimer trilogy. It's possible that it's an unnumbered game (Halo: Trouble In The Sahara!). However, all previous games starring Master Chief were numbered. 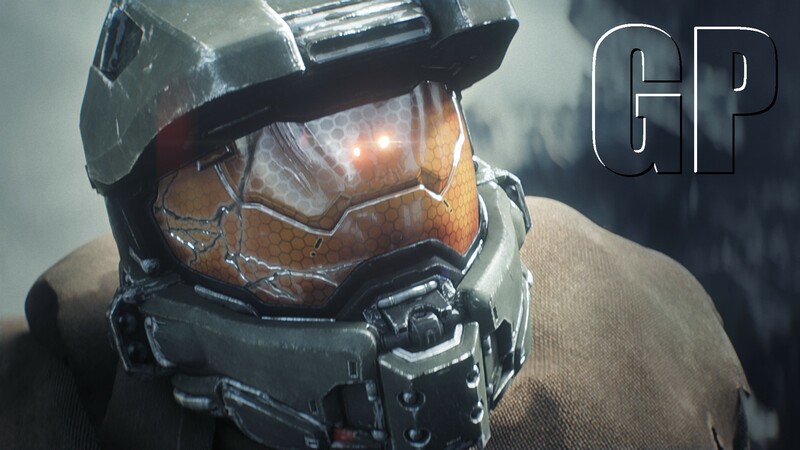 We'll keep calling it Halo 5 until Microsoft actually announces its title. The new Halo will launch next year. The Xbox One, meanwhile, is coming in November.